A good player of rummy game knows the significance of being organised and planning. That is why he will always arrange the cards in proper order as soon as they are distributed. Arranging the cards in proper order also helps one to remember the cards in hand and play accordingly. A good player plans his moves in the game by observing the cards the opponent disposes. Since the goal of Indian Rummy is to create melds and sequences, cards disposed give a hint about the cards in opponent’s hand. Observant people grasp the plans of the opponent and dispose cards carefully. Keen observation is always an asset in a round of rummy. If you are still a fresher in the game, you may hold onto a bad handing hoping things will change. Good players know luck is not something you can rely on. That is why they pass a hand that appears bad. As soon as a player gets a hand, he sees whether there are chances of building at least the natural sequences soon enough. If that is not the case, they pass. Holding onto the wrong hand makes you lose more points than passing the chance. Control over your expressions is a vital ingredient for winning classic rummy game. Most good players know this as a fact and make sure their face does not reveal a good or bad hand. They maintain a straight face or a neutral expression whatever hand they get. If a player shows through his expression that he has a good hand, the next player gets an opportunity to pass the game. That is why control over emotions is essential. The most important trait of a good rummy player is that he will never cheat in a card game. There are few reasons for this. 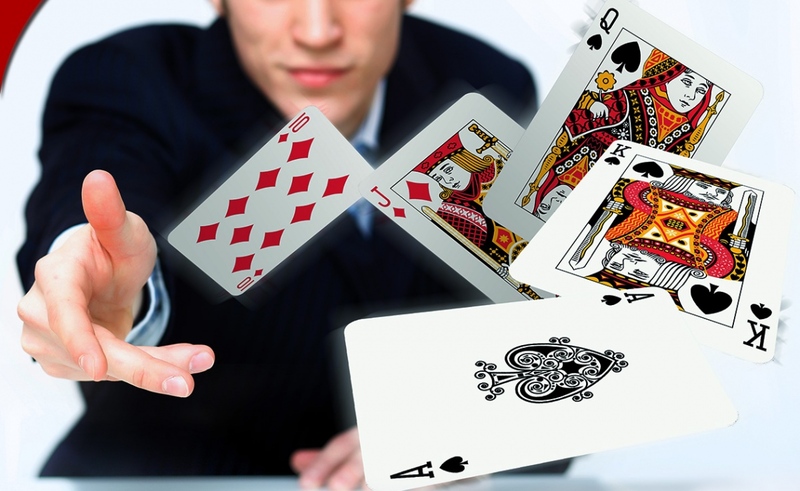 Firstly, all good rummy players regard the game as an opportunity to learn new tactics and tricks. Your mind can think of strategies and tricks only when you play the game fairly. If you get into the loop of cheating, you may use your brain for crooked ways to win rather than the right ways to master the game. This is never useful as it curbs your ability to learn new ways to win. If you want to be an expert in the game and master the game, simply join the KhelplayRummy App and play online with friends and strangers. Practice will help you perfect this game. Keep trying and make friends in rummy circles through this app. Join now and invite friends to this magical experience. How To Get Ready For The Gym? What Services Do Moving Companies Provide?